NSO (Sail Canada) has adopted the Canadian Anti-Doping Program (CADP). 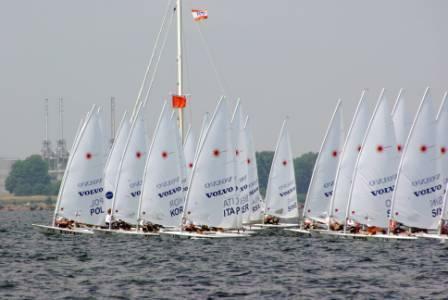 As part of NSO, all members of PSO (Provincial Sailing Organizations) are subject to Canada’s anti-doping rules, which are administered by the Canadian Centre for Ethics in Sport (CCES). The CADP consists of several components such as in- and out-of-competition testing, education, medical exemptions, and the consequences of doping violations, and is compliant with the World Anti-Doping Code and all international standards. • Check the Global DRO (www.globaldro.com) to determine if any prescription or over-the-counter medications or treatments that are banned by the WADA Prohibited List. • Review Medical Exemptions requirements (www.cces.ca/medical) if you require the use of a banned medication for a legitimate medical reason.